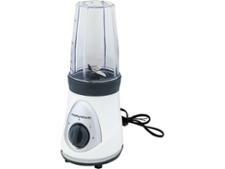 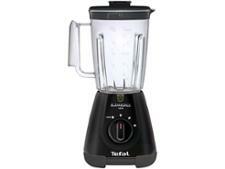 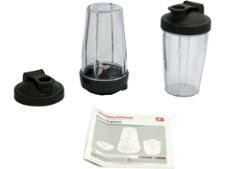 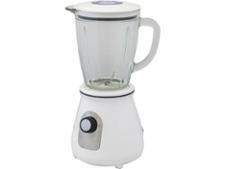 Morphy Richards Blend Express 403035 blender review - Which? Load, blend and go' is how Morphy Richards sums up its Blend Express personal blender, and you won't have any trouble working out how to use it. 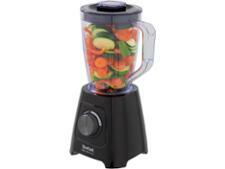 But if you're wondering whether this low-cost blender can match its pricier rivals when it comes to making a velvety-smooth drink, read our full review to find out how it fared in our blending tests.